Virginia: Arlington, Alexandria, McLean, and Fairfax. Maryland: Bethesda, Chevy Chase, and Potomac. Susan started selling homes in the South Bay area of Los Angeles in 1986. She then moved to the Washington, DC, area to help in the formation of her mother�s jewelry design business. Once it had taken off and become internationally known, Susan re-entered the real estate business where she has been recognized as a top-producing agent for many years. 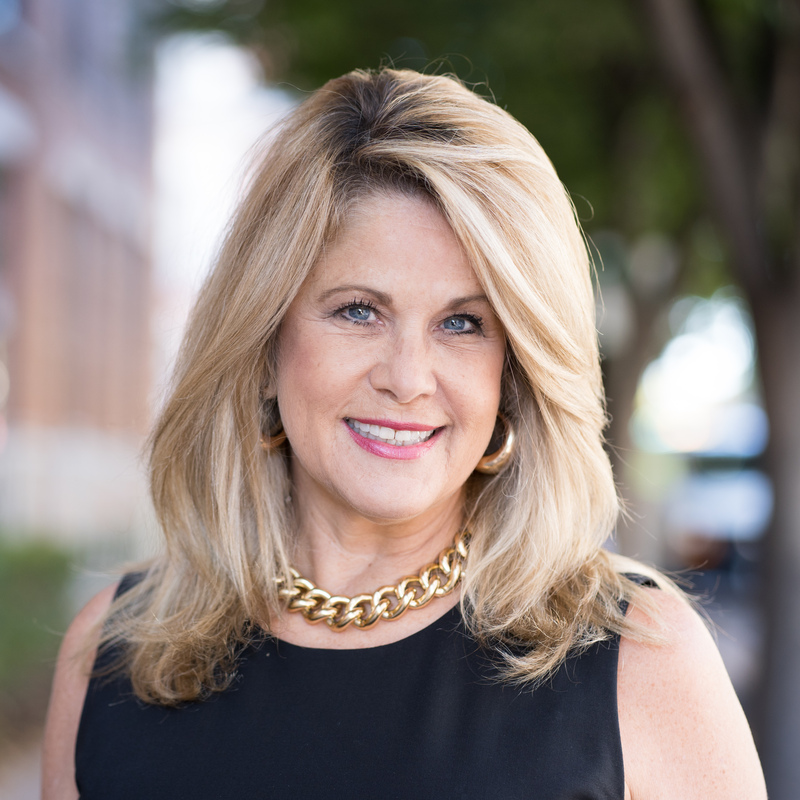 She has been a resident of the Arlington Ridge neighborhood for 16 years and specializes in the sale and purchase of homes not only in her own community but other areas of VA, DC and MD. She has exceeded her clients� expectations using her strategies and experience of many years. Thank you so much for your hard work, expertise, professionalism and your passion for our neighborhood. We did not worry about the house with you in control, even all the way across the country. I am so pleased to hear that the new owners are excited about the house. As you said many times, it is a great family home, and it makes my heart swell to know that love and life and memories will continue to be made there. Susan Hand is a phenomenal realtor. Five years ago, she came to our home and went from room to room with us, suggesting ways to make our home more appealing to buyers. She knew what she was talking about; she sold it in 3 weeks! That is why we are having Susan sell our current house. Since we have already moved out of it, she has taken care of even the smallest details to get our home ready for market; including pumpkins on the porch. Knowing Susan is on top of everything gives us peace of mind. And in this current economic climate, you need a realtor who goes the extra mile! Susan is that realtor. I wasn't expecting such a high price for the sale of my home. Susan was a tough negotiator who maximized the offer from the buyer! Let�s face it—buying or selling a house is very stressful ... so many questions, including do I have the right realtor? From personal experience we can say not all realtors are excellent—some just want the listing for the commission; some seem more interested in showing you what they have listed or what they want you to buy. Not Susan Hand—she is 100% professional and does yeoman work to make sure you, the client, walk away from any dealings with her completely satisfied. She quickly gets to know your likes and dislikes, what your priorities are—what you can't live without—and then works tirelessly to find just the right property. Dedicated, professional, pleasant, and focused, Susan eliminates the stress. We used her to find our current home and will without a doubt use her again. We will always recommend her to our friends when they need to sell or buy a house. Alex, Townsend, and I would like to send you another "Thank You" for all the hard work and effort you put into selling our home in Arlington! I know sometimes a lot gets lost in the shuffle of our busy lives, but we truly appreciate your efforts and value the working relationship we created together. Your help was unprecedented in this industry and far more than we could have ever expected; you were a true asset to us in every way! There were hard times and good times, but we always had a go-to person in you—for this we are very lucky and appreciative. Please keep in touch in the future and we will do the same as our paths come together in the D.C. area.